Some of you may have noticed some navigational changes on the Web platform and a new Home page instead of landing on your User Profile. 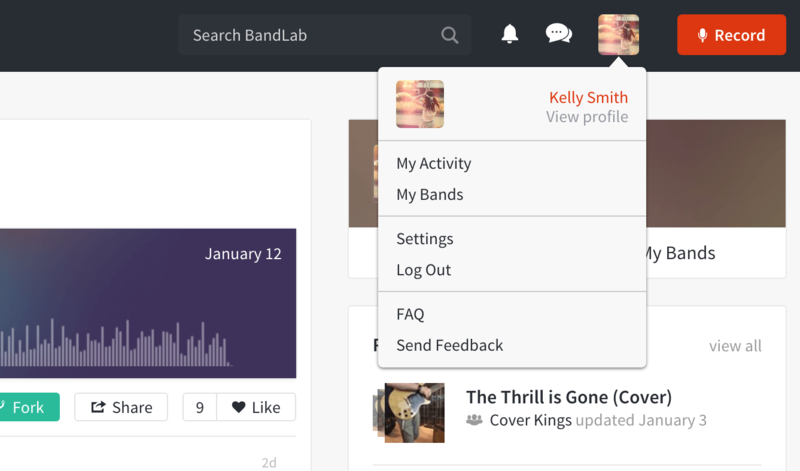 We’re excited to announce the launch of our Feed feature – a key part of the socialising and creative process on BandLab. 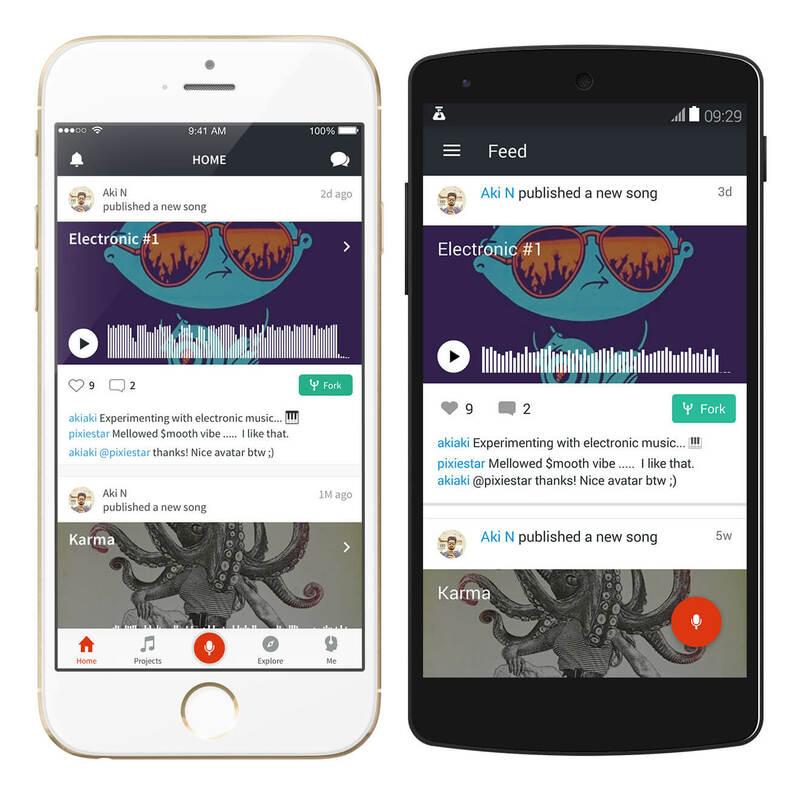 With the Feed, you can now follow the creative process of different artists on BandLab and engage with them deeply through their music. 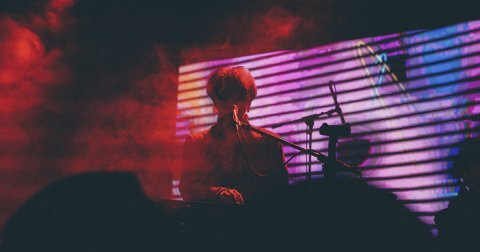 Unlike other “gallery” platforms that you may be used to, where songs and mixes are only published as a finished product, “following” someone on BandLab is about valuing and respecting their contributions as a musician and your Feed is where you are kept up to date with all the creators you follow. 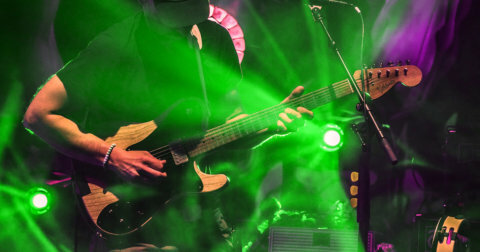 When someone you follow publishes a new song, or updates an existing one with a new version, your Feed will be updated and you’ll be able to comment, like or share it conveniently in one place. 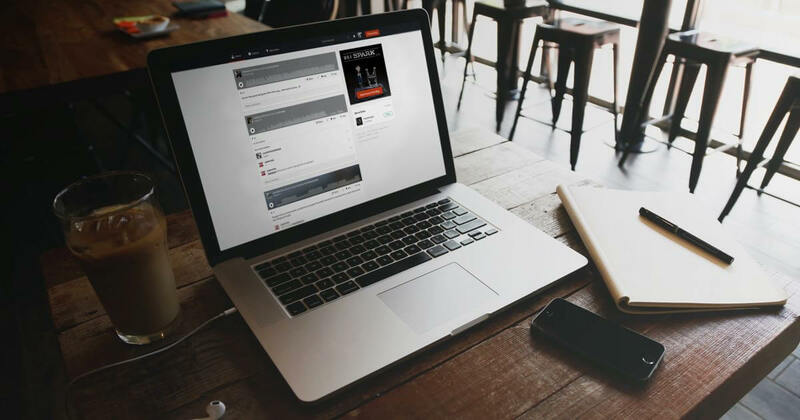 Since we launched it, your Feed is already populated with activity from people you follow on BandLab. If you aren’t following anyone yet then you should get started today! 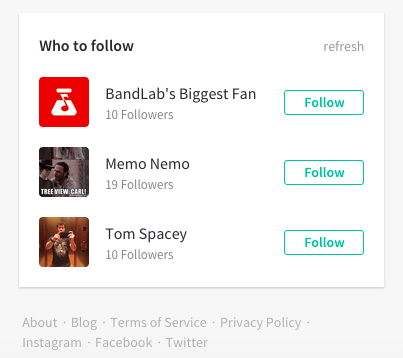 On the right-hand column of the Feed page you’ll see a list of BandLab users that our system thinks would be interesting for you to follow. Give it a try and discover new people to be inspire and be inspired by. We’ve made a couple of tweaks in our web navigation to enable this new feature. You will notice that we’ve moved Notifications into a “bell” icon next to your avatar. 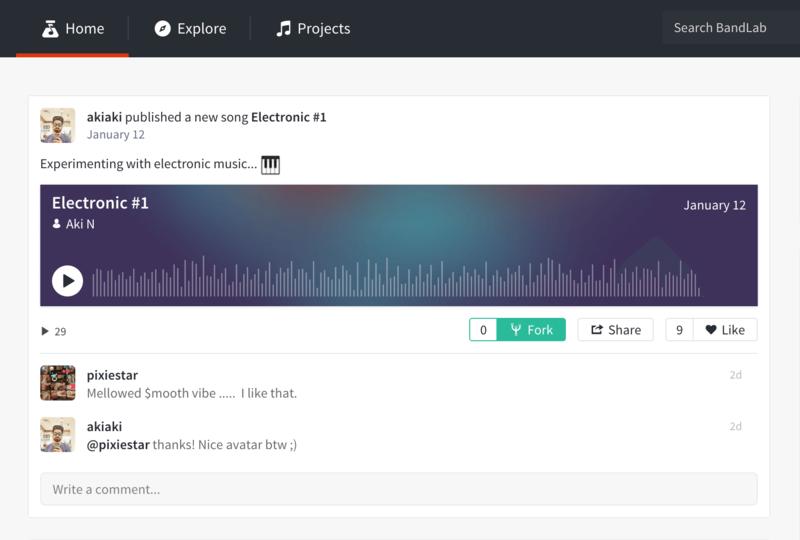 Importantly, you can also quickly get to your profile and songs from the drop down menu by your avatar. We’ll be improving navigation further on the Web and we’ll keep you updated on it! For those who want this feature on their mobile devices (ourselves included) – it’s coming soon! 28/9 UPDATE: Your Feed is now available on both iOS and Android devices!